Veterans services will be the focus of $1.2 million dollars in grants from the Bay Area’s Koret Foundation. 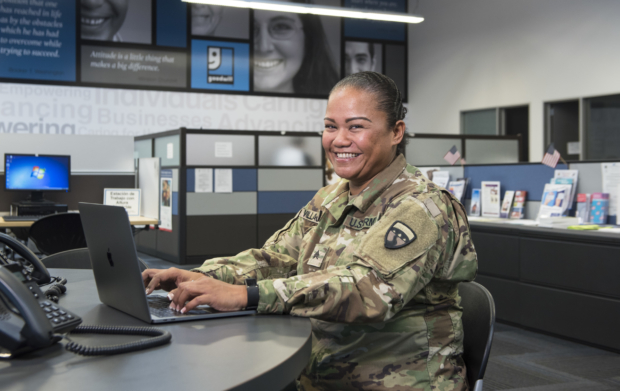 KCBS Radio’s Margie Shafer reports these are demonstration and pilot project grants, aimed at filling a gap between what is offered by the government and what veterans need to transition back into civilian life. 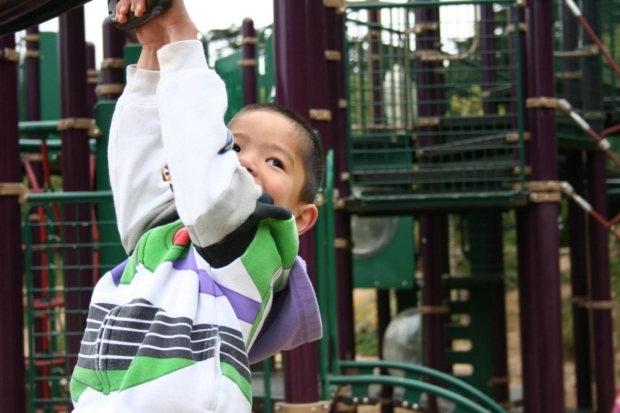 The Koret Foundation has awarded $1.2 million in new grants to organizations that serve Bay Area veterans, with a focus on workforce development, health care, and the transition to civilian life. 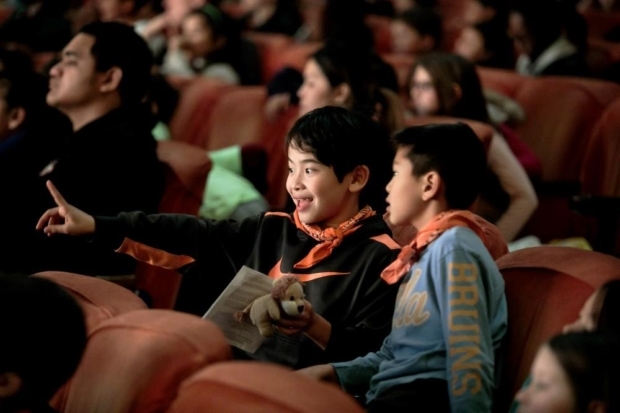 This month, SF Ballet’s student matinees offer an introduction to classical and contemporary ballet for 6,000 Bay Area K-12 students as part of the Dance in Schools and Communities (DISC) program. The special performances allow students to peek behind the scenes of the ballet and to experience the power of creativity through the performing arts. Congratulations to Alex Bernadotte, founder and CEO of Beyond 12, a national nonprofit (and Koret grantee) working to increase the number of students making it through college. Alex is one of six finalists for the SF Chronicle’s fifth annual Visionary of the Year award. The honor recognizes leaders who strive to make the world a better place and drive social and economic change by employing new, innovative business models and practices. 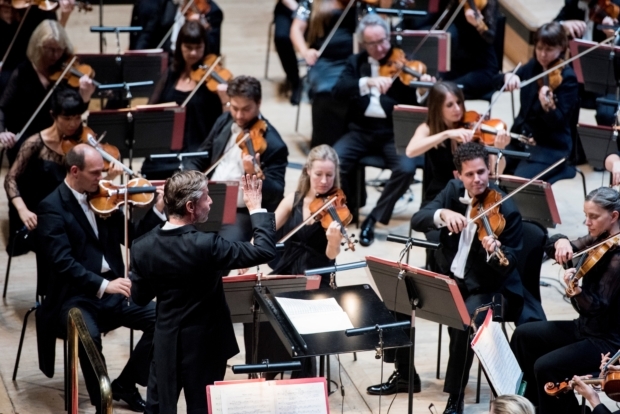 Esa-Pekka Salonen and London’s Philharmonia Orchestra visit the Bay Area on March 17 and 18 to perform a new piece co-commissioned by Stanford Live and Cal Performances. “Dreamers” explores the lives of Bay Area immigrants, based on personal stories from local and campus immigrant communities. The commission was supported in part by a grant from Koret to encourage collaboration in bringing world-renowned performances to the Bay Area. 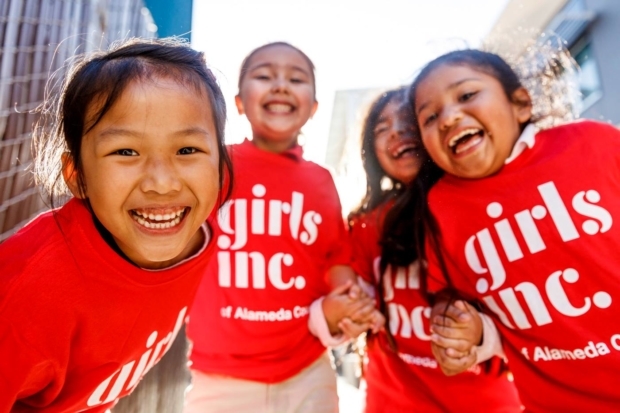 In honor of International Women’s Day on March 8th, Koret highlights the great work of Girls Inc of Alameda County. Working with young women in underserved neighborhoods and schools, Girls Inc inspires tomorrow’s leaders to be “strong, smart and bold.” Koret recently supported the Eureka! STEM program, an intensive after-school educational and internship experience rooted in STEM learning and personal development. 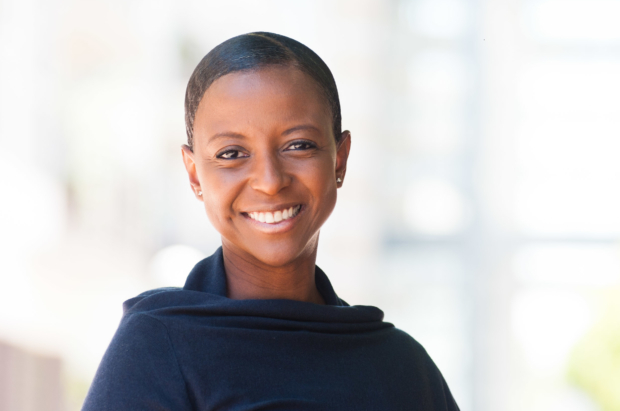 Koret’s Director of Programs, Danielle Foreman, calls on local philanthropists to help improve the quality of life in the Bay Area. 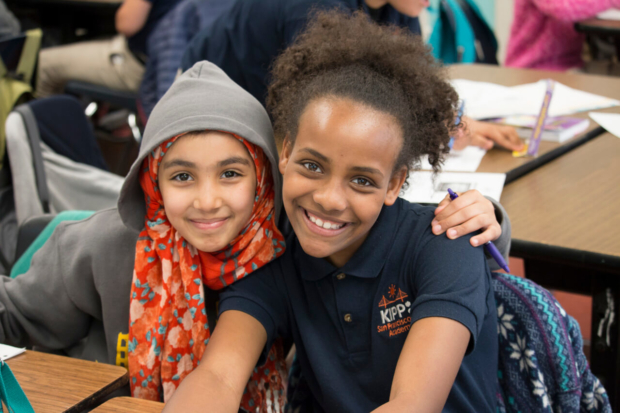 The Koret Foundation has launched a new K-12 Education Innovation Initiative to provide more than $11 million worth of grants over the next three years to fund pilot programs in the Bay Area. Grantees include organizations devoted to ensuring college access and success, STEM learning, teacher training, and skills- and opportunity-building for students in underserved communities. 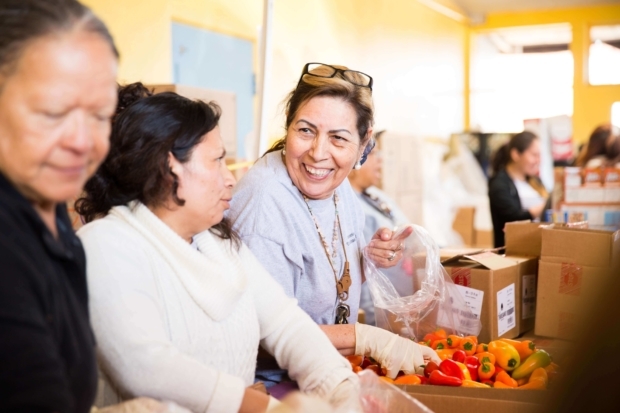 As the US government shutdown continues into its third week, Bay Area food banks are providing support for workers missing their latest paychecks. Community food banks in Alameda, Santa Clara, and San Francisco – Marin have all stepped in to help furloughed federal workers by delivering food and produce, setting up temporary pantries, and helping families to enroll in the CalFresh food stamp program and find the closest food distribution site. 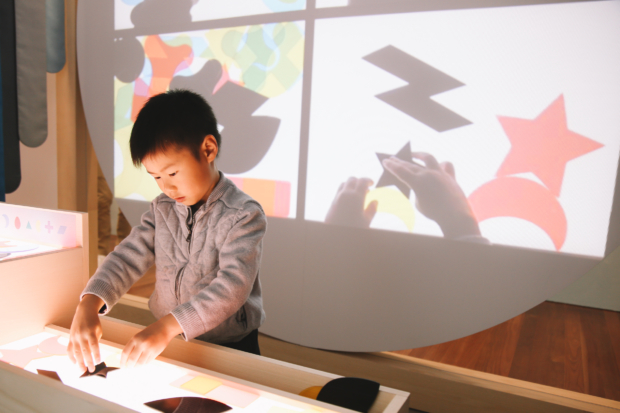 The de Young Museum in Golden Gate Park launched the de Youngsters Studio—a pioneering play space dedicated to engaging children’s curiosity. The Studio features hands-on activity stations that use technology to explore fundamental art concepts: color, composition, shape and form, texture, and sculpture. Admission to the Studio is free and open to children of all ages and with activities specifically created for ages 3–8.